From the days spent with Dr. 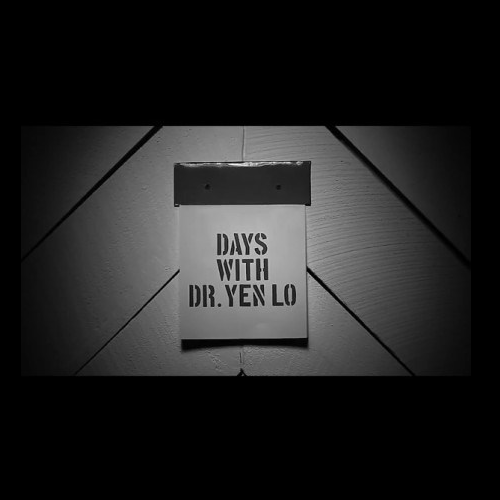 Yen Lo, we’ve already seen Ka’s ‘Day 0‘, ‘Day 3‘, and ‘Day 912‘, and a new video cuts back to ‘Day 70‘, during which the Brownsville MC plays Scrabble with the mysterious subject from ‘Days With Dr. Yen Lo’. The album is now out in full, and is every bit as unsettlingly atmospheric as expected. Producer Preservation’s pared-back beats never amount to more than a simple backdrop for Ka’s stories; you’ll barely hear a snare among all twelve tracks. You’re unlikely to see this one all over social media, it won’t blow up overnight, but this is a future cult classic – mark our words. Stream below via Spotify. May 18, 2015 in Albums. Tags: Brownsville, Days With Dr. Yen Lo, Days With Yen Lo, Dr. Yen Lo, hip hop, Ka, music, new music, Preservation, Province, Rap, Who Is Yen Lo?